County Wexford, in the region known as “Ireland’s Ancient East,” rarely shows up on popular travel itineraries. However, if you’re the kind of person who enjoys stunning formal gardens, awe-inspiring ancient ruins, castles, and long walks on the beach (and who isn’t that kind of person? ), you should absolutely visit County Wexford. It also makes a great home base for exploring other counties in this region rich with culture and history. 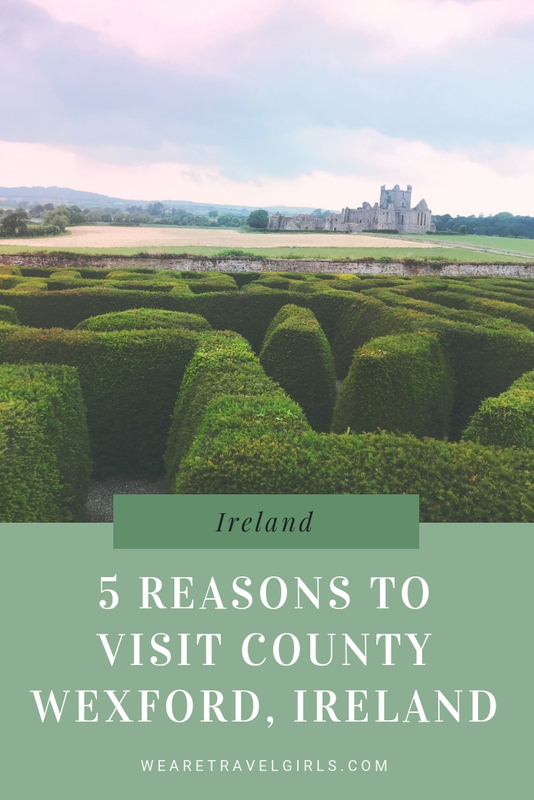 In this guide I’m excited to share 5 reasons why you should visit County Wexford, Ireland! 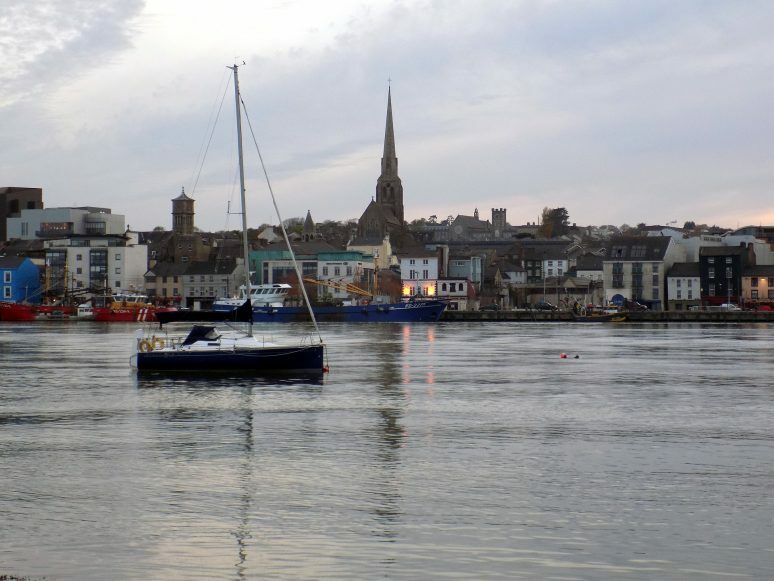 The town of Wexford was founded by Vikings in 800 AD. 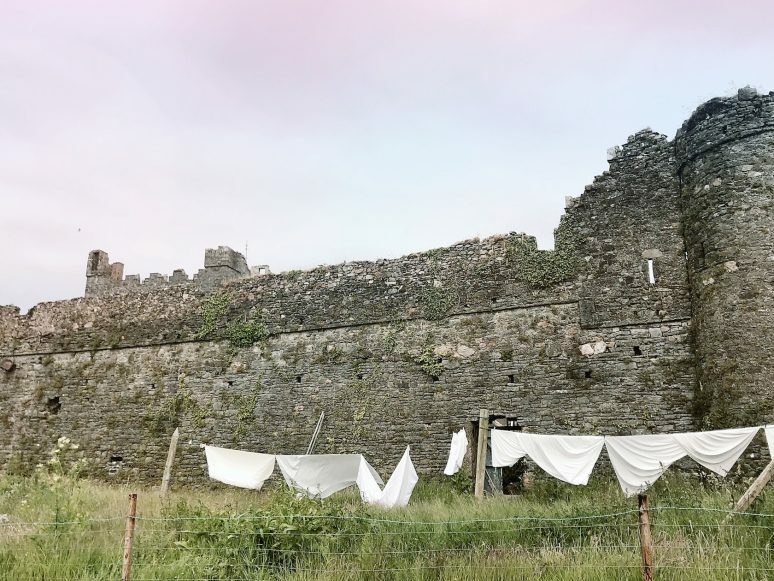 There’s no shortage of ancient sites to see, including the 13th Century Fern’s Castle, the ruined 12th-century Selskar Abbey, Duncannon Fort, and many others. Wexford’s ruins are plentiful and scattered throughout the county, so cater your trip to your interests. If you want to learn more about the area’s Viking origins, plan to visit the Irish National Heritage Park. You can even stay overnight in a Ring Fort for an authentically ancient experience. After the Vikings came the Normans, and there’s plenty to see in Wexford from that period. 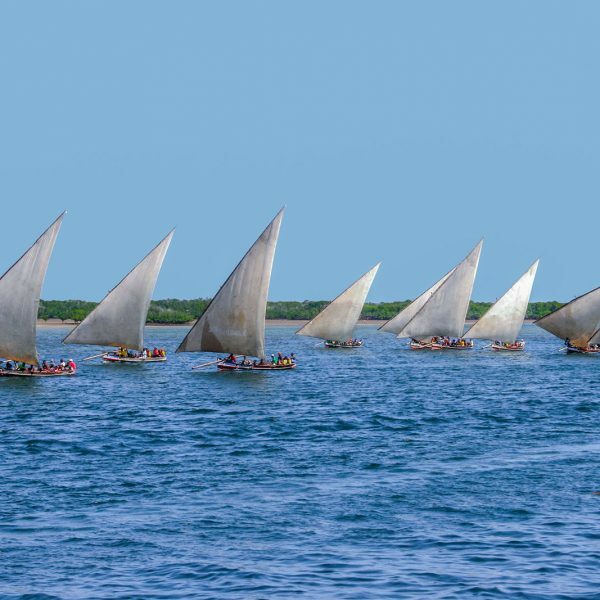 As with most of the historic sites, you can self-guide or choose an educational tour. The Norman Way Carriage Trails gives you a unique perspective on this slice of medieval history by taking visitors along the Norman Way in horse-drawn carriages, just like the conquests of yore. Enniscorthy Castle is arguably the most robust of Wexford’s historical sites. Built in 1190, the castle was once at the heart of medieval Wexford’s social scene. Today, you can take a self-guided tour of the castle and the surrounding town, and cap your visit with afternoon tea. 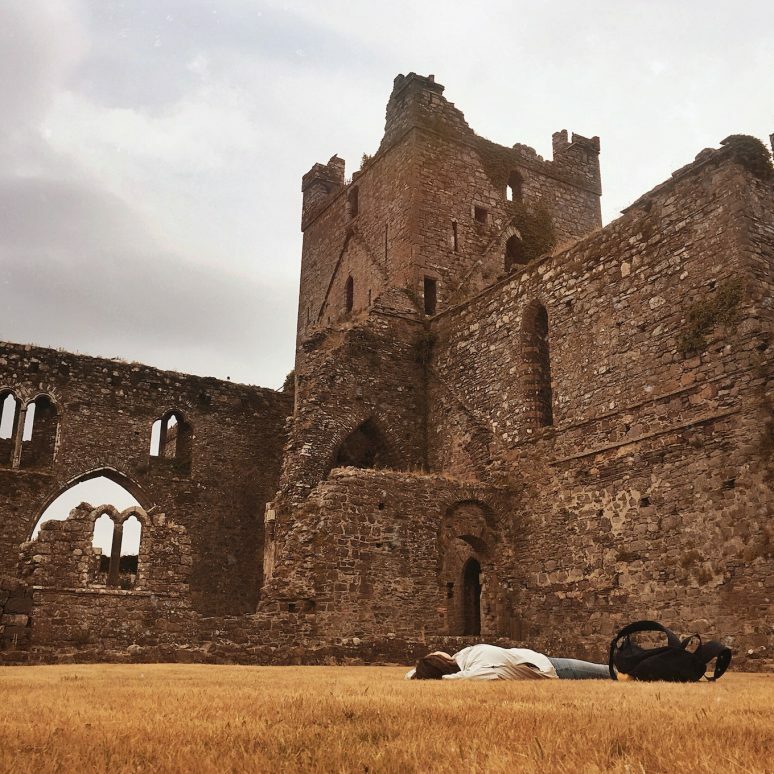 On select nights, groups can book the castle for immersive murder mystery experiences that will take you back to Wexford’s bloody past. If you’re willing to drive to neighbouring county Meath, the Hill of Tara is an Iron-age monument said to be the seat of the High King of Ireland. In neighbouring County Wicklow, you can visit the Glendalough Monastic Site. Head to St. Kevin’s Church for unparalleled views of the surrounding mountains and lakes before heading back to the forestry of Wexford. Kilmokea Country Manor & Gardens is a 7-acre sprawl of scenic greenery accompanied by the 4th best tea room in the world, a historic guest house, and the best spa in Wexford. A stay at the manor includes admission to the spa and gardens, but you can also stop by for afternoon tea and a long walk. 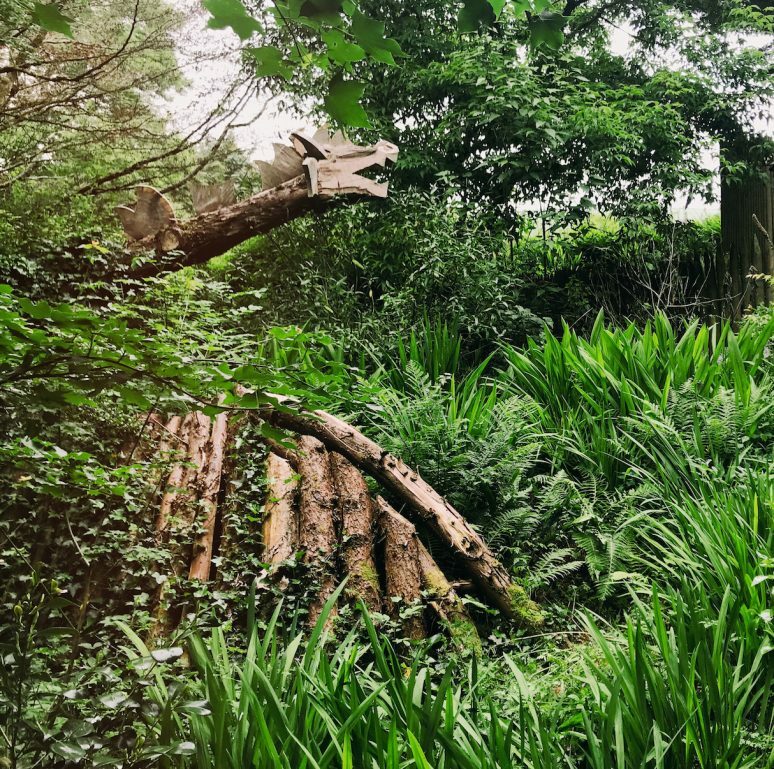 The gardens at Kilmokea are separated by gates, walls, and unexpected surprises like towering wooden dragons, fairy villages, and hidden benches where you can sit and contemplate how lucky you are to visit such a magical location. 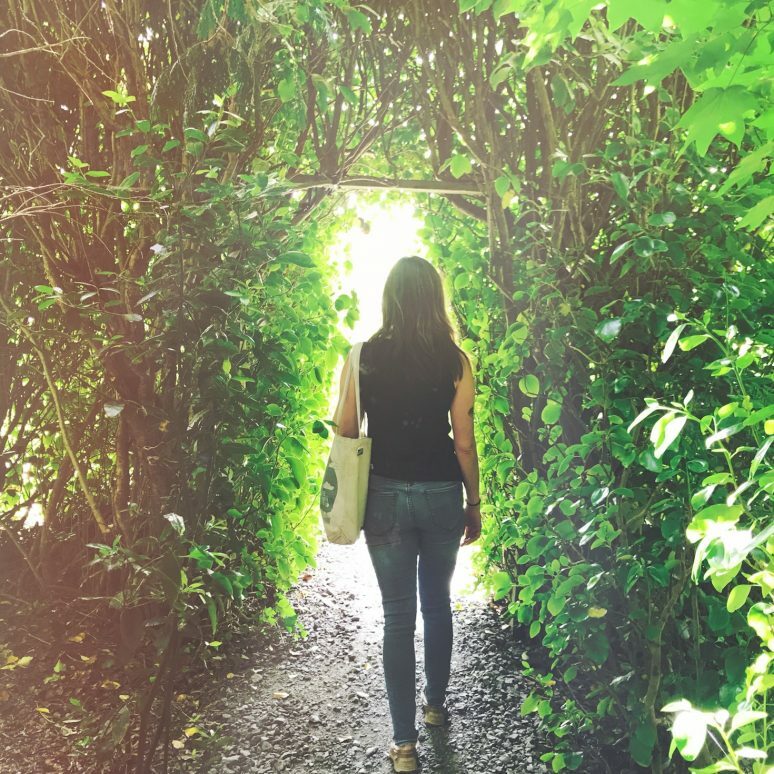 If you were a fan of The Secret Garden as a child, walking around Kilmokea will make you feel like you’ve just stepped into Frances Hodgson Burnett’s masterpiece. In need of more splendid flora? There are sixteen gardens that makeup Wexford’s Garden Trail, a dream for horticulture enthusiasts. Several, including Marlfield House & Garden and Johnstown Castle, offer afternoon tea. This is one of my personal favorite Irish traditions, so be sure to experience it at least once! If you’re in the area during the summer months, don’t skip Wexford Lavender Farm for that perfect purple photo opportunity. By day, you can visit the Hook Lighthouse, the oldest operational lighthouse in the world. 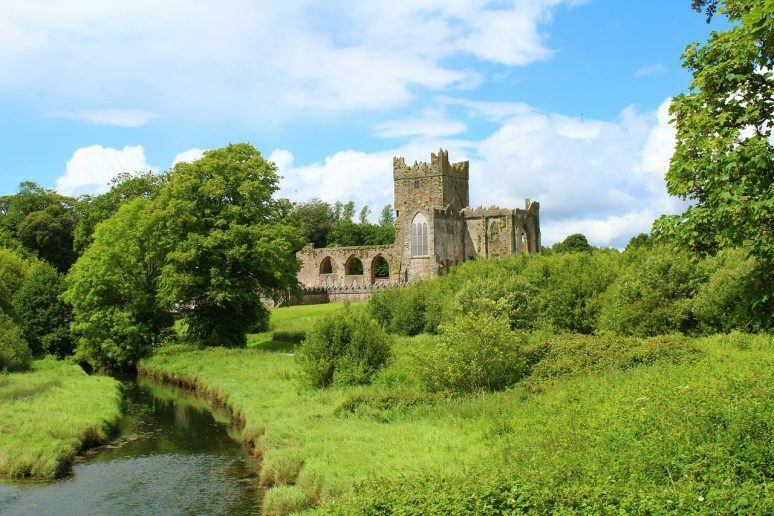 It sits on the Hook Peninsula, which is said to have been named for Oliver Cromwell’s vow to take the nearby city of Waterford “by hook or by crook.” On the peninsula, you can also visit Tintern Abbey, Ballyhack Castle, and The Kennedy Homestead. Spend a few hours driving the Hook Peninsula then head for the village of Rosslare. It’s the epitome of a quaint seaside town complete with pastel houses, winding roads, and a pristine beach. A stop in Rosslare an excellent way to end a beach-centric day in Wexford. Linger over a long seafood dinner at Tides Gastropub, then take a walk along the seashore at sunset for an unforgettable evening. County Wexford boasts 13 unique beaches, each one with its own character and charm. Try to visit a few if you’re spending a few days in the area. If beachcombing is your thing, keep your eyes peeled. There are shells, ocean glass, and washed-up artefacts galore. I left with an ocean-weathered hurling bat uncovered on Rosslare Strand. What treasures will you find? 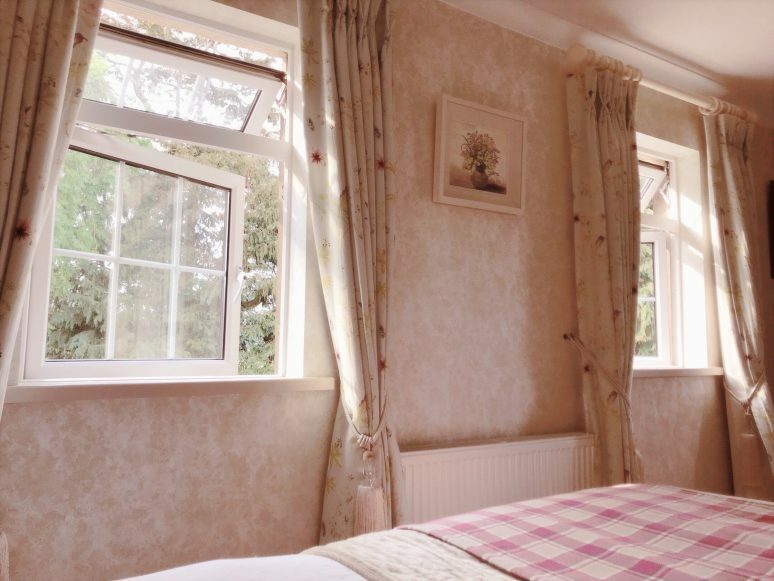 Killiane Castle is a 5-star B&B with guest rooms in a farmhouse dating to the 1600s. A stay at Killiane includes unlimited trips to the top of the 15th-century castle, daily breakfast made with ingredients sourced on the property, and acres of picturesque farmland to explore. I spent an entire morning wandering the grounds at Killiane after breakfast, and you should too! If you’re more or a daredevil, spend the night in Loftus Hall. Situated on the Hook Peninsula, the house is said to be haunted by the devil himself. The existing building dates back to 1350 and was built during the time of the Black Death. If you’re on the timid side, visit Loftus Hall during the day, when you can tour the house and its expansive gardens. For true thrill-seekers, experience a Paranormal Lockdown, where you’ll investigate ghostly activity from 8:30 PM-2:30 AM. Be warned —spending the night in Ireland’s most haunted house is not for the faint of heart. For something a little more low-key, book a stay in one of Wexford’s historic guesthouses. For a self-guided stay, rent St. Awaries Cottage, a traditional thatched-roof dwelling built in 1680. If you want a little more luxury, book a night at Clonganny House, a Georgian mansion that offers a deer hunting package that will take you deep into the nearby Wicklow mountains. The maze at Dunbrody Castle is made of 1,500 yew trees. In Irish folklore, the yew tree symbolizes death and rebirth, an apt metaphor for the history of Dunbrody. While there are many garden mazes to be found in Ireland, the maze at Dunbrody is one of only two full-sized mazes on the island. The other is the poignantly-named Peace Maze in Castlewellan, Northern Ireland. Upon solving this maze, you’ll find a wooden lookout tower. Climb to the top for a breathtaking view of Dunbrody Abbey across the street. I recommend doubling back and exploring a few different pathways once you’ve found the correct way through the Dunbrody Maze, as there are surprises around literally every corner. This is one patch of the Emerald Isle where it is well worth getting lost. 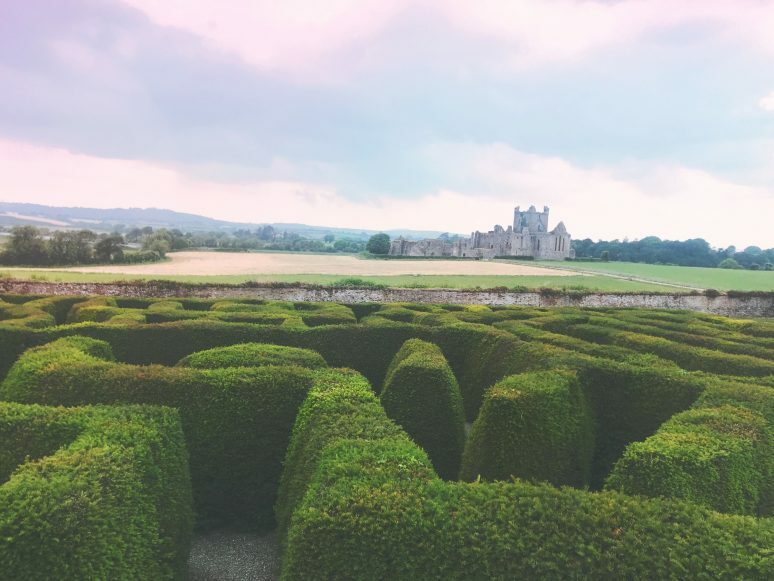 Nearby County Wicklow boasts three additional mazes, two at Greenan and a 2,000-meter beech maze at Russborough House. The Russborough maze has a giant statue of Cupid in the center, making it an ideal choice for a more romantic day trip. If you’re traveling with kids, you might want to visit the Crystal Maze in County Meath. This one requires you to work in teams to complete a series of twenty-four physical and mental challenges while you navigate the maze, earning crystals along the way. While you’re in Meath, you can visit Brú na Bóinne, a UNESCO world heritage site. 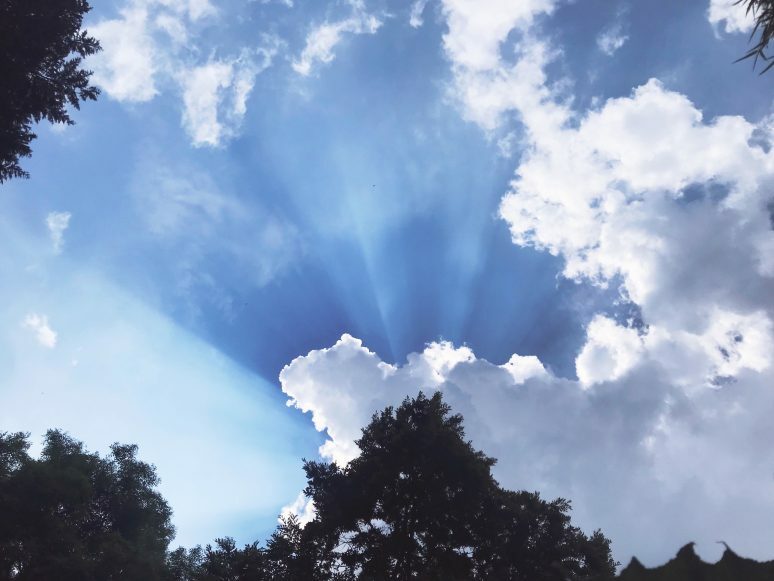 The area has been inhabited for over 6,000 years, and the neolithic site contains prehistoric tombs, chambers, and other impressive structures that pre-date the pyramids of Egypt. It’s important to keep in mind that this site is only accessible via a guided tour, which can be booked at the visitor’s center. Admission prices start at 4 euros per person to see the exhibition center and top out at 13 euros for access to the entire site, including the monuments at Newgrange and Knowth. If all of this isn’t enough to pique your interests, the musically inclined can plan a visit during October, when the annual Wexford Opera Festival takes place. Wexford boasts Ireland’s National Opera House opened in 2008. If you are visiting during the festival, be sure to make all of your reservations several months in advance. 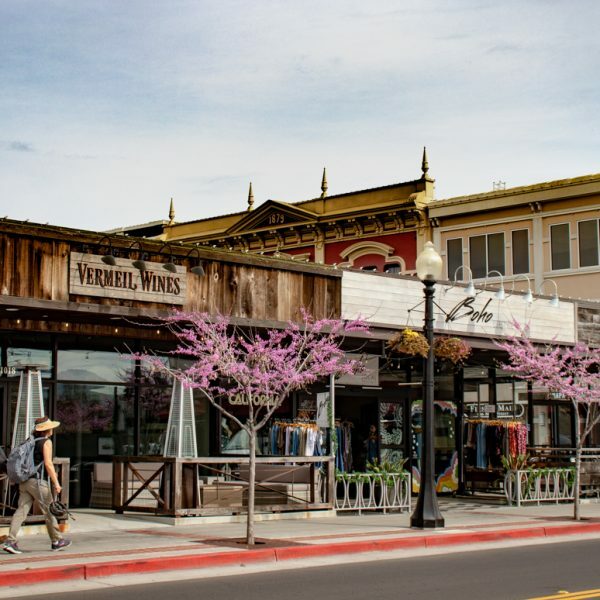 This often-overlooked county becomes a hotbed of tourist activity during the opera season. There really is magic in the air in County Wexford, the heart of Ireland’s Ancient East. 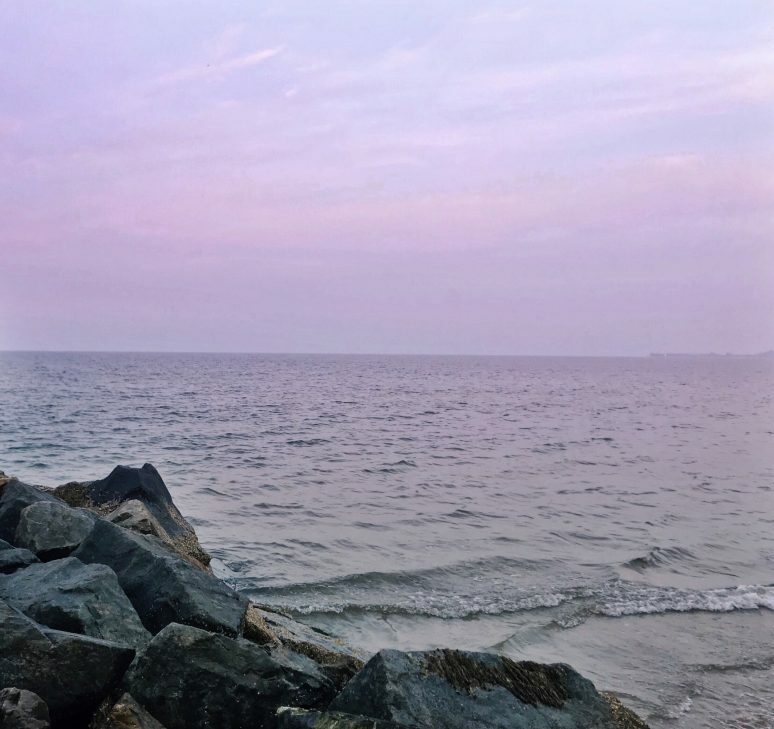 It’s also only a short drive from Counties Wicklow and Meath, so if you want a central location to spend a week or longer exploring Ireland’s southeast region, Wexford is not a bad choice. You can easily move between Wexford, Wicklow, and Meath, seeing the best of the region using Wexford as a cozy home base. It’s worth noting that the best way to explore Wexford and the surrounding area is via car, so rent one at the Dublin airport before you head south. Ask for something on the smaller side, since you’ll be driving on a lot of country byways. Most of the roads in Wexford are narrow and curved with low stone walls on either side, so keep a sharp lookout and don’t forget to drive on the left! We hope that this article has inspired you to visit County Wexford. If you have any questions about the destination or have your own travel tips to share please leave these in the comments below. 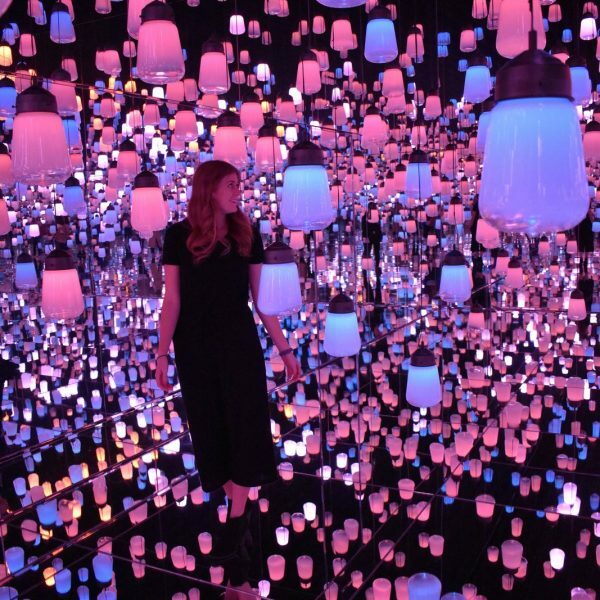 Its nice of you to feature places that are not too touristy Becky and Vanessa. Is three days enough to make the most of it? I’ve only ever been to Dublin in Ireland, so know very little about the rest of the country. This county looks so green and pretty and definitely worth exploring. I’d love to explore Ireland further on my travels!